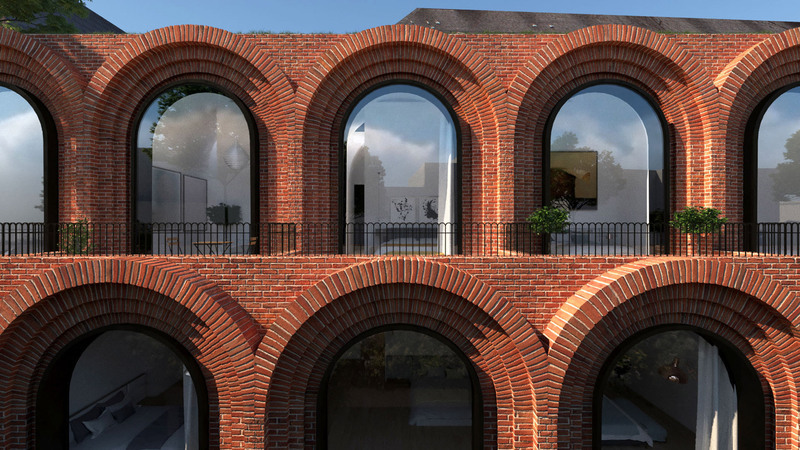 The D*Haus Company‘s design is informed by both the history and architecture surrounding the site as a series of previous proposals were rejected by the local council for ignoring context. 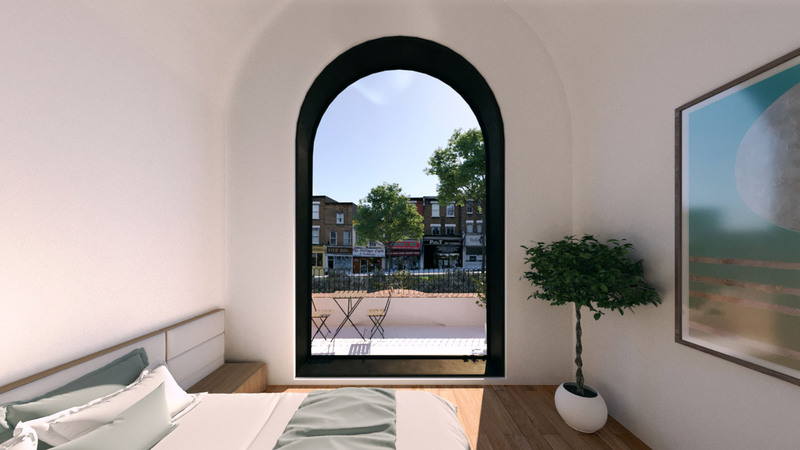 “We were appointed over a year and a half ago to see if we could produce a design that met the high expectations of the residents, yet delivered the clients brief of turning this abandoned looking petrol station into a lovely place to live,” said the studio’s director David Ben Grunberg. 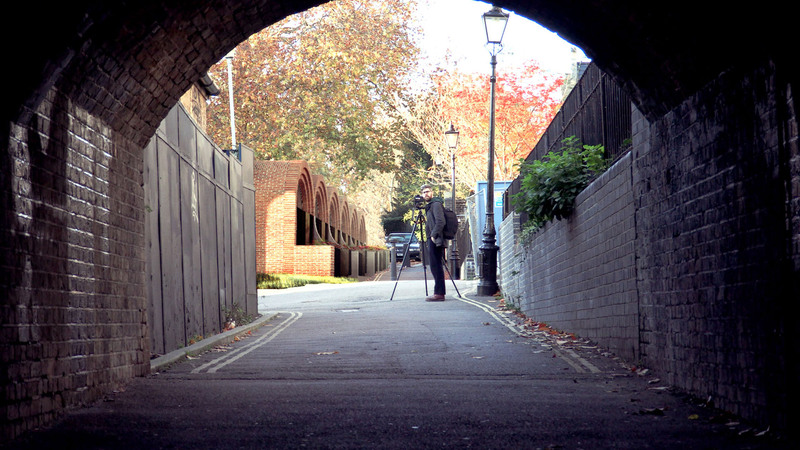 “We first analysed exactly where the previous scheme went wrong,” he continued. 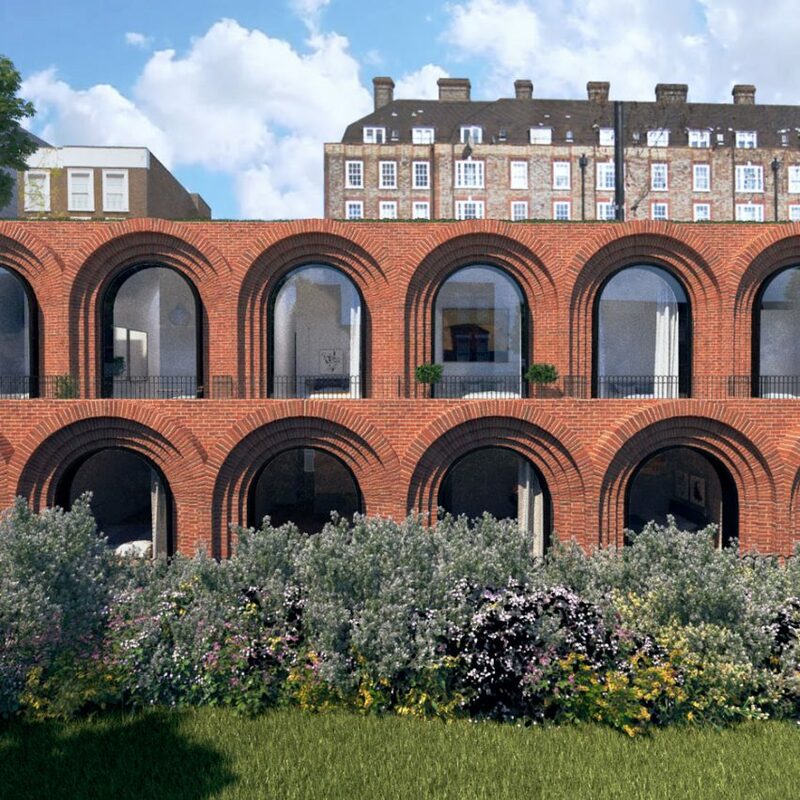 The D*Haus Company’s proposal evolved from the initial idea of recreating the Victorian green lung – an area of parkland in an urban landscape – that once existed on the site. 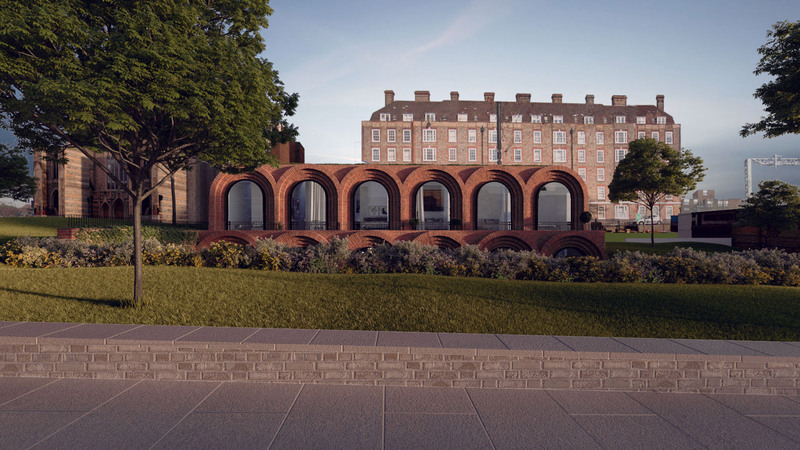 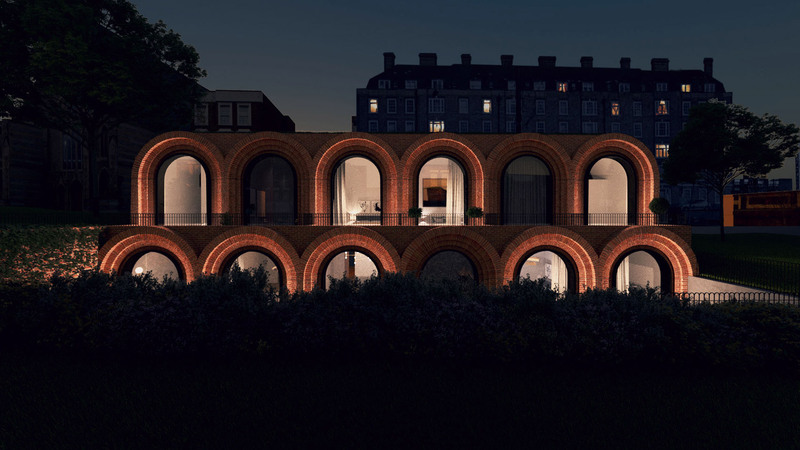 Set back from the road, The Arches aims to reconnect the two green spaces that currently flank the petrol station, and form a “clear unbroken green line” along the street that doubles as an open public space. 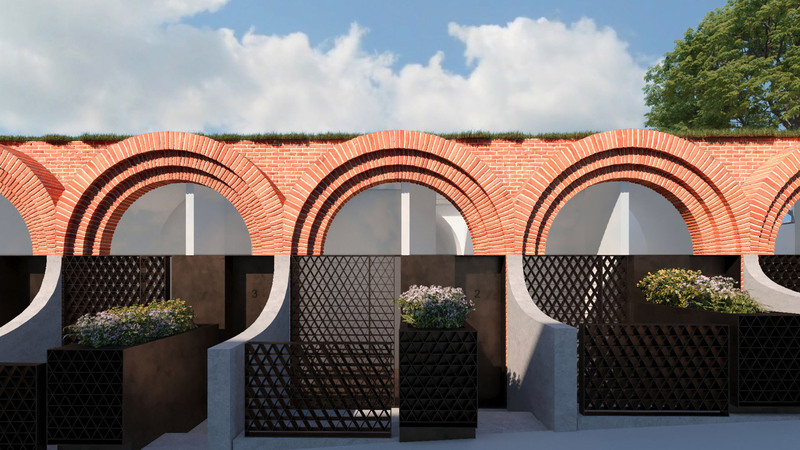 The post The D*Haus Company to replace derelict petrol station with decorative brick terrace appeared first on Dezeen.